Marquees are the super-convenient, versatile and hassle-free solution to space constraints when you are throwing a party or celebration. 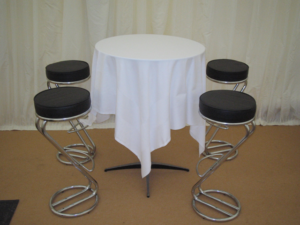 If you are tight on space in your home or on your property, a marquee can instantly double the available space for your party guests, making them feel much more comfortable and resulting in less stress for you. 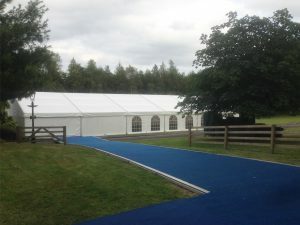 You may not realise this but there are a wide range of marquees available and in order to choose the right one, you need to know a little bit about them. 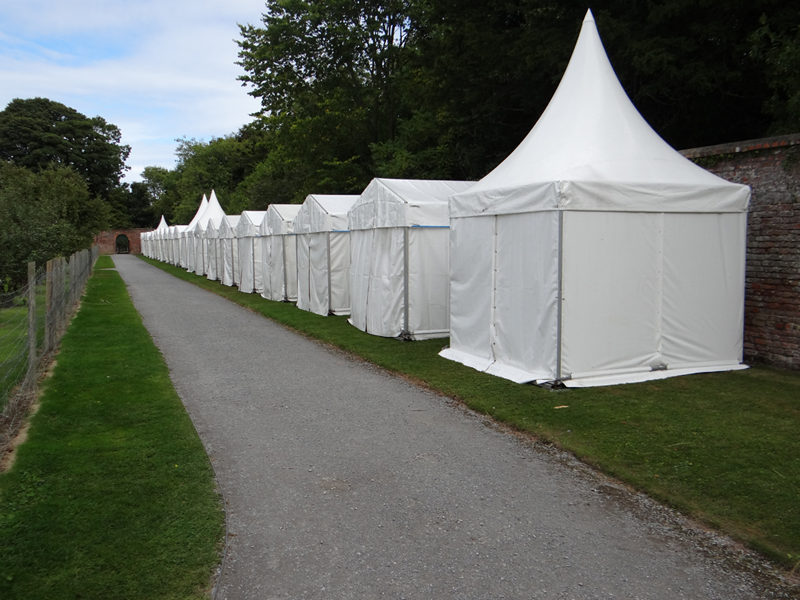 Read on to discover the different types of marquees that are available for you to choose from. An external frame supports a framed marquee so there is no need for any internal supporting structures. This gives you a clear, unobstructed view along the entire length of the marquee and an open space for your guests. In addition, you have complete freedom in choosing the layout of the internal space, as there are no supporting poles to take into consideration. 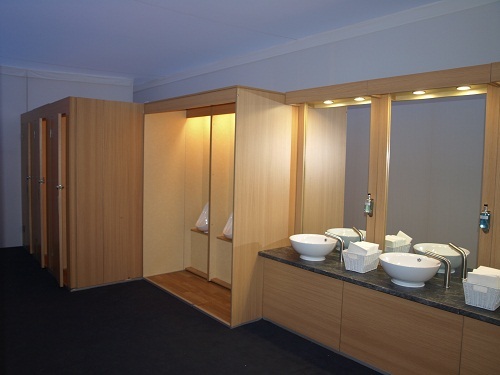 They can also be installed on any type of surface – grass, gravel and concrete to name a few. Trapeze marquees are truly a sight to behold and are bound to impress your guests should you choose one for your gathering. 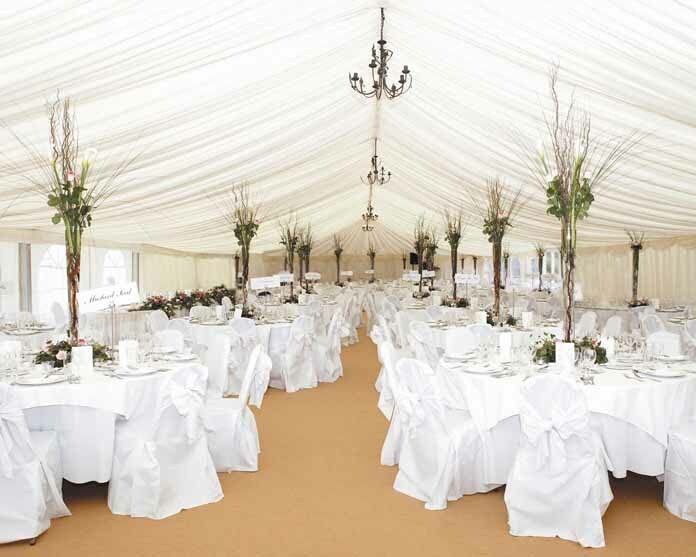 These types of marquees are tension marquees meaning that they are erected using tension rods, resulting in a stylish looking marquee that is also very resistant to winds. These types of marquees definitely add flair to any celebration, as their design is very innovative and very stylish, making a very definitive statement about the type of event you are hosting. 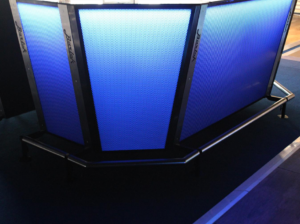 Traditional marquees are set apart from other types of marquees by their distinguishable rope and pole construction. Their vintage style make them a perfect choice for a garden wedding or country house garden party as their elegance is the perfect accompaniment to such celebrations. While the exterior may give a vintage feel, the interior of these traditional marquees can be styled to look extremely modern and stylish if you so wish. These unusually named marquees are shaped like a traditional Chinese hat, hence the name. They differ from others as they generally don’t have any sides to them but you can have side panels added if you prefer. Chinese hat marquees are perfect for use as a bar or buffet location or even as a type of ‘entrance porch’ to a larger marquee – the possibilities are endless with these alternative types of marquees. A stretch tent is a new addition to the marquee family and are often seen at festivals and similar events. 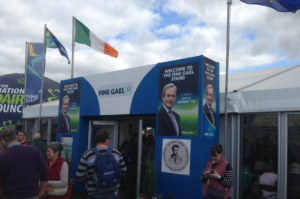 Their eye-catching design provides a worthy alternative to the traditionally styled marquee. 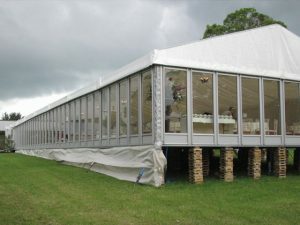 The benefit of these types of marquees is that they’re suitable for all types of weather, both fine and stormy, and can be erected in all kinds of locations. 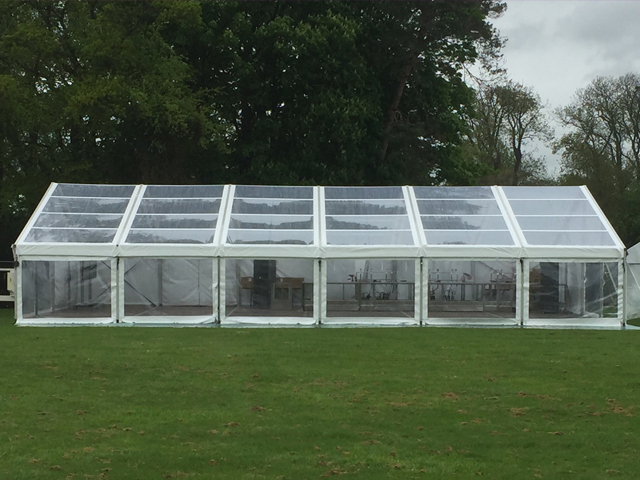 Marquees are the perfect solution for adding style and space to your party or celebration and the type of marquee you choose should be suitable to host your event as well as reflecting the type of event you are hosting. Determine what kind of vibe you want to give off and your decision process will be so much easier.